NEW GN ReSound Sure Fit, medium, power, hearing aid domes for Sure Fit Hearing aids. These domes are smokey in color and come in packages of 2 domes. 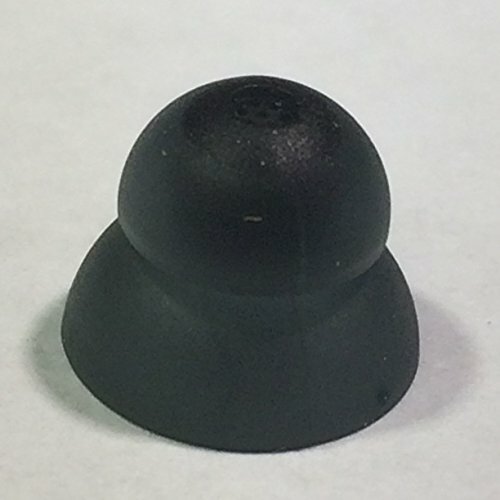 GN ReSound Medium size POWER Domes.